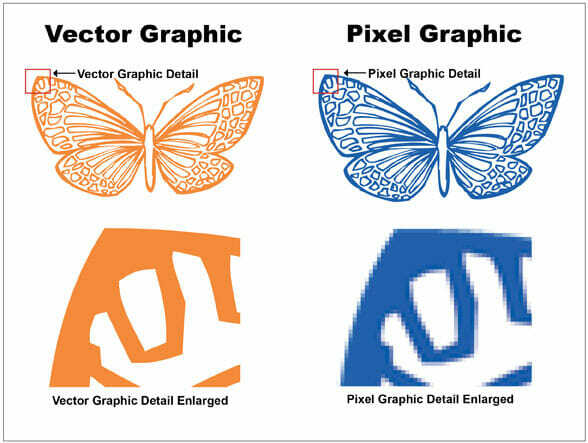 This is a wonderful post about vector graphics. Wish more folks understood the importance. Would make my job so much easier.